I've been a bit naughty this month. 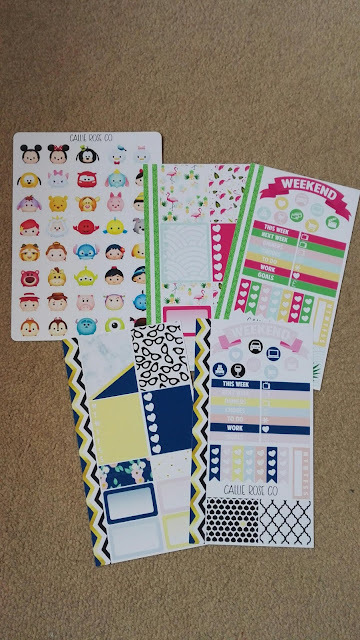 I had my first decent pay after maternity leave so decided to treat myself to some sticker goodness. I don't have to feel too guilty as planner stickers are reasonably priced and you can use as many or few as you like. I've already bought some more for October, but that's another post! These are fab, bright kits. 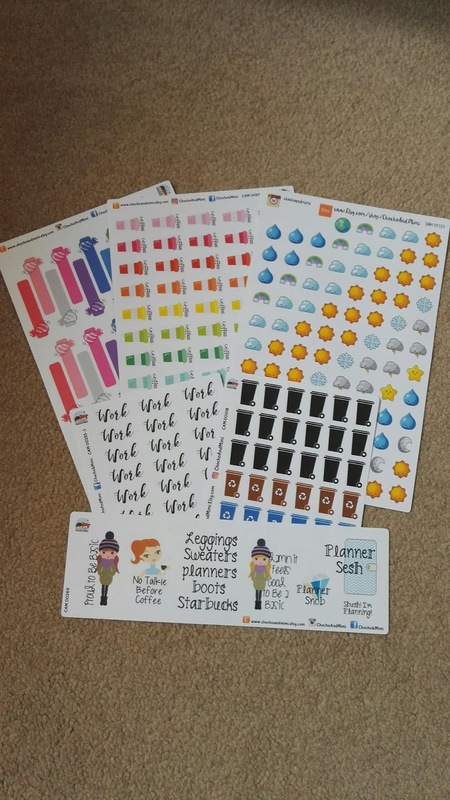 Plenty of blank stickers for adding your writing to. Definitely worth checking out the shop! 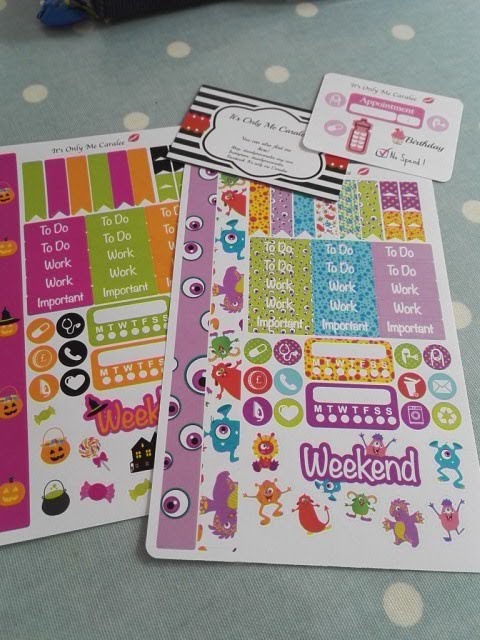 Great fun and fab colours with lots of functional stickers. Great icons, bright and fun. I particularly love the birthday banners as I'm Terrible with remembering birthdays!